Jobs @ GoCollect - Work in Comics Books! GoCollect was started several years ago as a passion project to support the “golden age” comic collecting addiction whims of the founder. It’s since grown to one of the most-trusted sources of information and services for tens of thousands of comic book collectors. 2019 will see the evolution of GoCollect into an API platform of well-designed services; meeting the needs of buyers, sellers, collectors and investors across a wide variety of antiques and collectibles. We’re well funded and treating this evolution as a startup company that’s moving beyond proof-of-concept and ready to scale. Your specific responsibilities will be well-defined and tailored to a combination of your current skill set coupled with the areas of interest where you’d like to expand your craft. We’ll define them together. Our goal at GoCollect is to hire smart, hard working people that enjoy contributing to the larger success of the organization. We are all unique and rare individuals that deserve a set of responsibilities that compliment our strongest assets. Are you a natural writer? Do you enjoy speculating on which comics are heating up and cooling down? Are you good at calling the winners and losers? GoCollect is launching a speculation blog section and looking for several speculators. This is a contract position. Writers are paid on a per-article basis. Speculators must be willing to submit at least one or up to five articles each week. 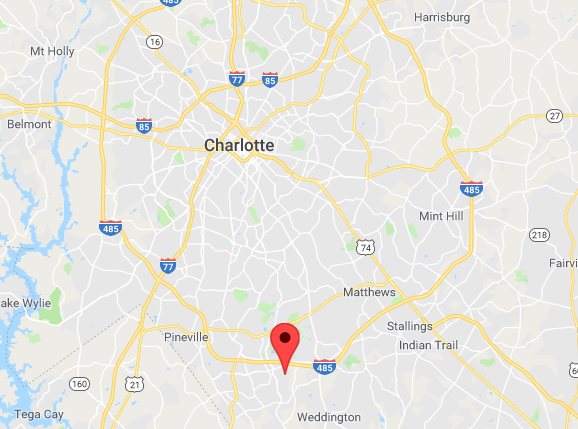 We're currently hunting for the perfect location for our Charlotte office. Our wishlist of features includes: Breathing room for a team of about a dozen people, clean professional atmosphere, lots of nearby food options and plenty of free parking.